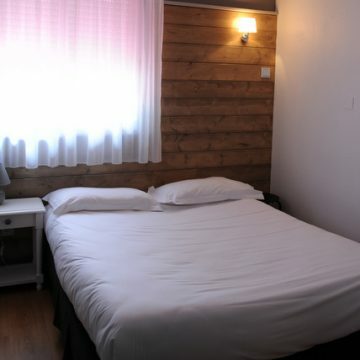 In the 21 rooms of the hotel, you will find all the necessary comfort during your stay. 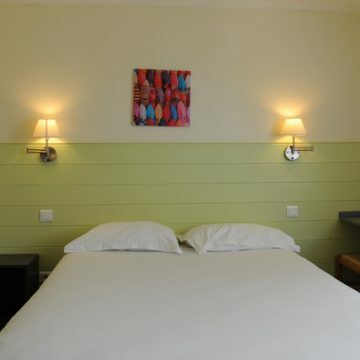 All our rooms are equipped with private shower and WC, a flat screen LCD TV and free unlimited WiFi access. 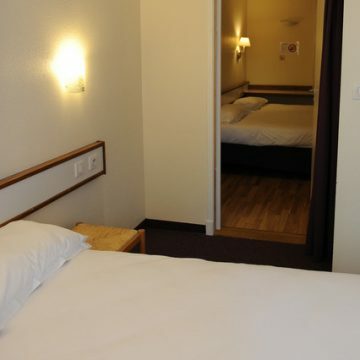 All our rooms are non-smoking.The rooms are available from 17:00 and must be vacated by 11:00. Valid CB card guarantee required for payments by check or cash. Breakfast is served from 6.30 am to 9 am from Monday to Friday and from 8 am to 10 am on weekends and bank holidays. In the hotel restaurant you will find traditional and varied cuisine. 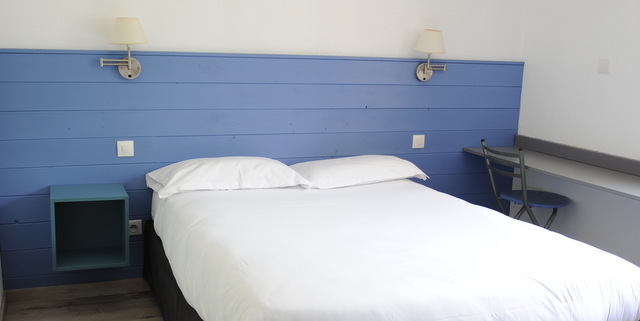 We propose you a formula “evening stage” (room + dinner + breakfast) from Monday evening to Thursday evening.